Sanja Šamanović was born in Požega. Graduated at the Faculty of Geodesy, wher she teaches photography related subject. During the nineties published articles in the magazine Weekend. 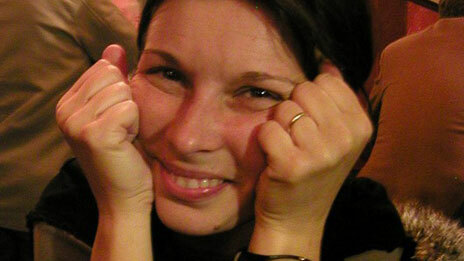 She has been a member of the „Kino club Zagreb“ since 1996. Worked on a production of several music video clips, industrial and experimental films. Since 2011. she is the director of the One Take Film Festival.